Boy it is hot in Louisiana this time of year!!! Very humid down here on the coast. 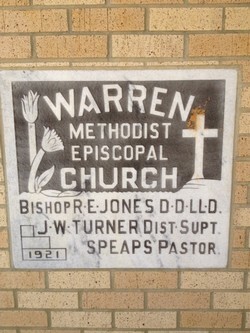 Today we are in Lake Charles LA and we are putting church pews in Warren Methodist Episcopal Church. We are installing 32 new #900 church pews and some church furniture. The members here have been really nice and courteous. The job went flawless and all looked really good when we were done. I want to thank the church for being patient as we had to wait on back ordered fabric to be milled. It was well worth the wait. All the colors went together really well. I do want to take this time to ask, Do you know Jesus as your personal Savior? If not you need to take the time to ask Him in to your heart and make Him Lord of your life. If you have questions about this I would be more than happy to speak with you about it. 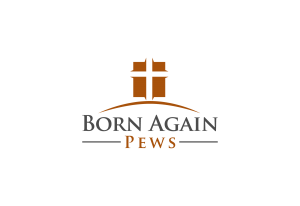 Just email me at bornagainpews@yahoo.com .. I hope you have a wonderfully Blessed Day!